Accuracy of the composition of Sodium Saccharin, which we offer, is matchless. 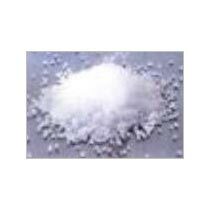 We are a dependable Supplier and Exporter of Sodium Saccharin. Definition : Saccharin is an artificial sweetener. The basic substance, benzoic sulfinide, has effectively no food energy and is much sweeter than sucrose, but has an unpleasant bitter or metallic aftertaste, especially at high concentrations. In countries where saccharin is allowed as a food additive, it is used to sweeten products such as drinks, candies, medicines, and toothpaste.